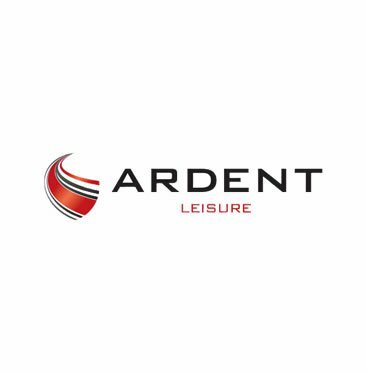 Dissident shareholder Gary Weiss and the US-based Brad Richmond are now directors at Ardent Leisure after yesterday’s general meeting. This comes after Ardent investors ignored instructions from proxy advisers to reject Mr Weiss’s bid to join the board. The advisers intended to keep the board intact but shareholders poured support into seating the new directors. Corporate and bankers have been questioning the role of proxy advisers and has even called for an industry code of conduct to be put in place for proxy advisers. Currently, advisers are not required to take counsel with a listed company before delivering recommendations. Currently, the new advisers are in charge of the company and investors are that their decision would help bring change to the company. Ardent is still trying to recover from last year’s Dreamworld accident, which killed four people. Ardent owns 60ha of land adjacent to the Commera Town Centre. Dreamworld occupies only 35ha of that and while it is expected that Dreamworld will consider developing the remaining land, it could possibly take the theme park some time to recover from the financial effect’s of last year’s tradegy. Some market watchers suggests that Ardent should consider closing Dreamworld and sell the land. 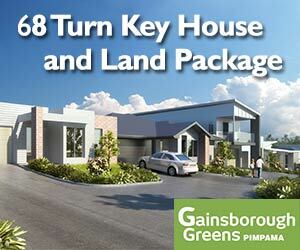 Massive developments in the suburb is underway and the land will significantly increase in value.